It’s that wonderful time of the year again when everything is pink. We will be dancing the night away with a sakura-themed disco party! 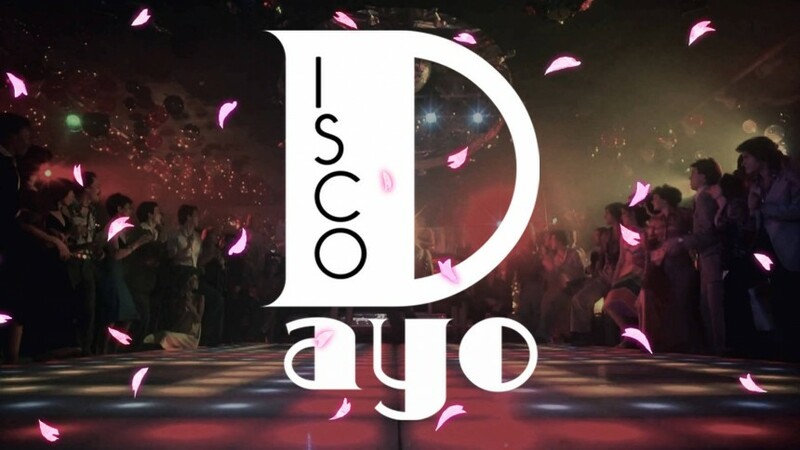 Music: 70’s disco, 80’s boogie, 90’s and 2000’s nu-disco, funk, soul, and everything in-between, being spun by the Discodayo crew. Great sound system, a hot dancefloor and cheap drinks all night! Entry is 1,500¥ with a free drink if you click ‘going’ on this event! Happy hour ¥300 drinks from 11pm-12am! GEE-GE is only 7 minutes walk from Shibuya station. It’s in the building behind The Hub, on the 4th floor. Get your boogie shoes on and we will see you all there.